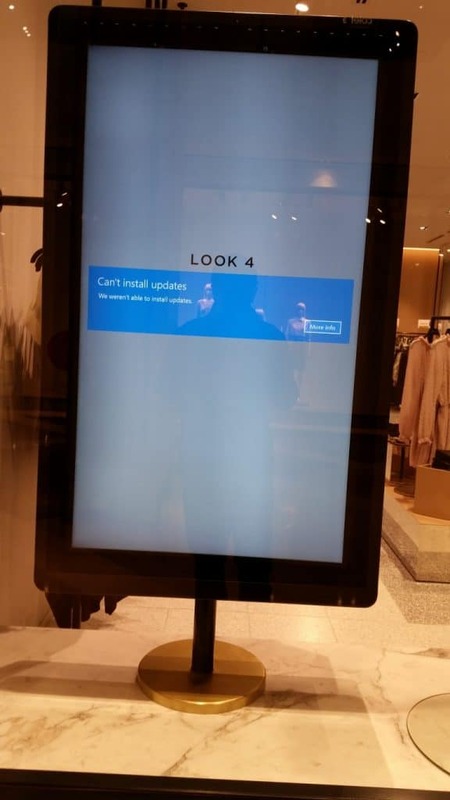 DIGITAL SIGNAGE FAIL: WINDOWS UPDATES? 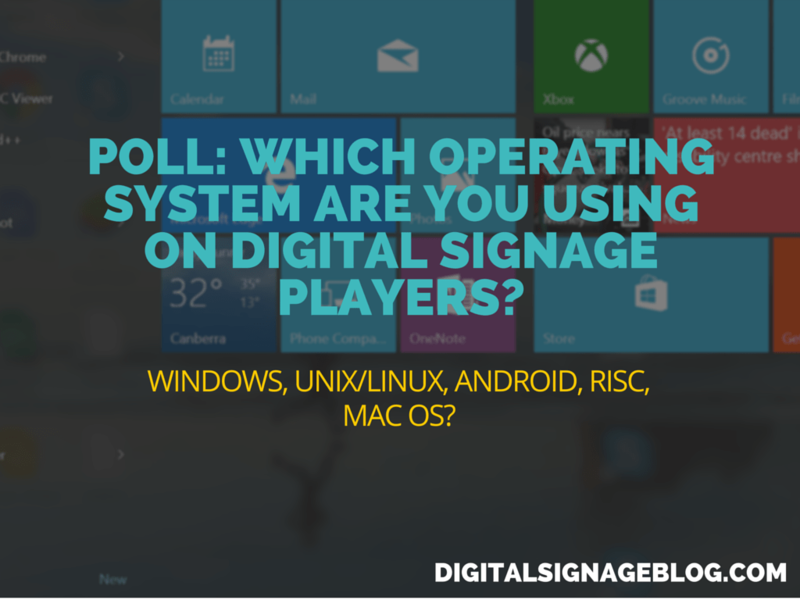 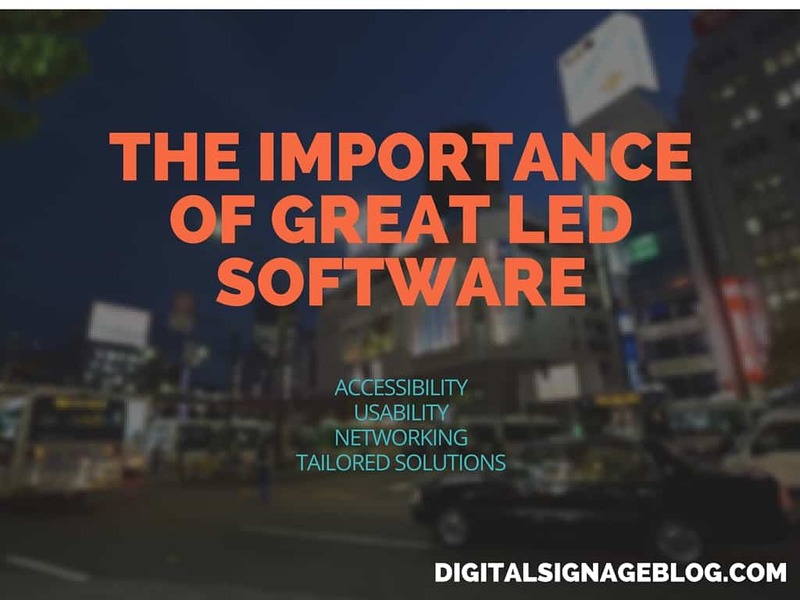 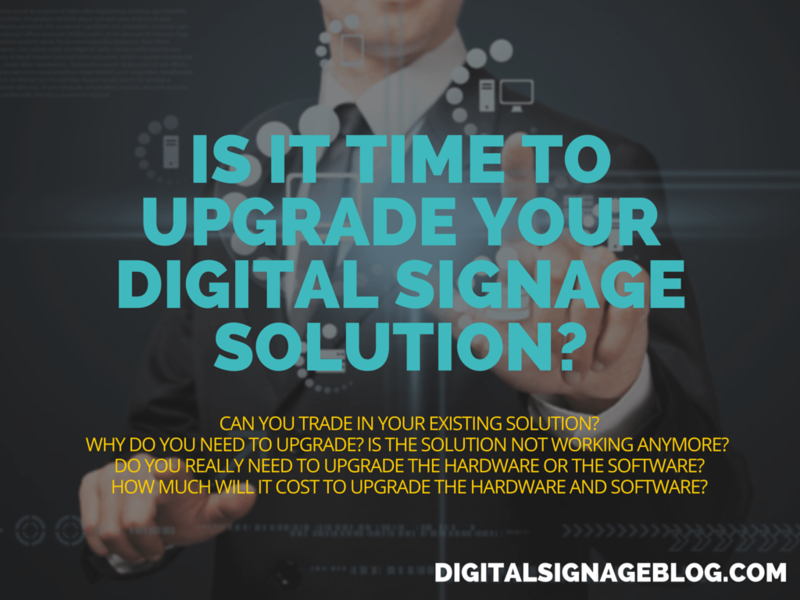 IS IT TIME TO UPGRADE YOUR DIGITAL SIGNAGE SOLUTION? 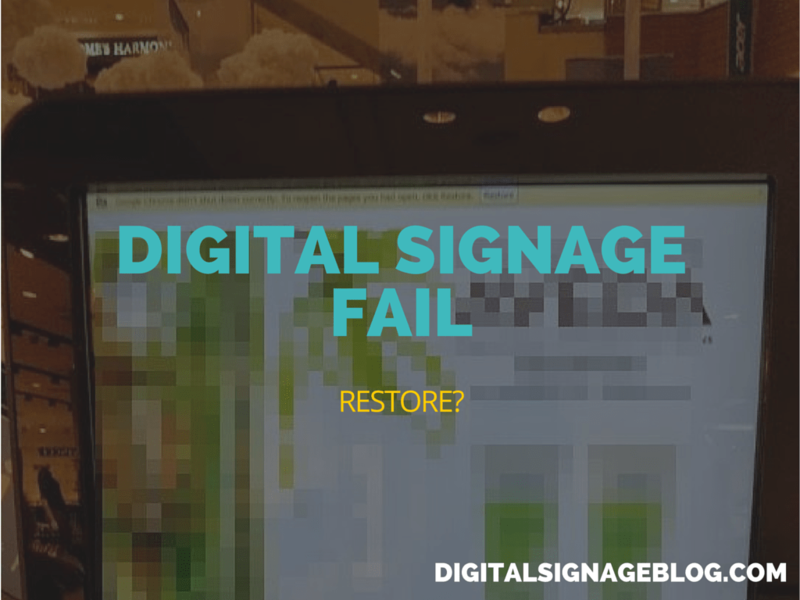 DIGITAL SIGNAGE FAIL – RESTORE? 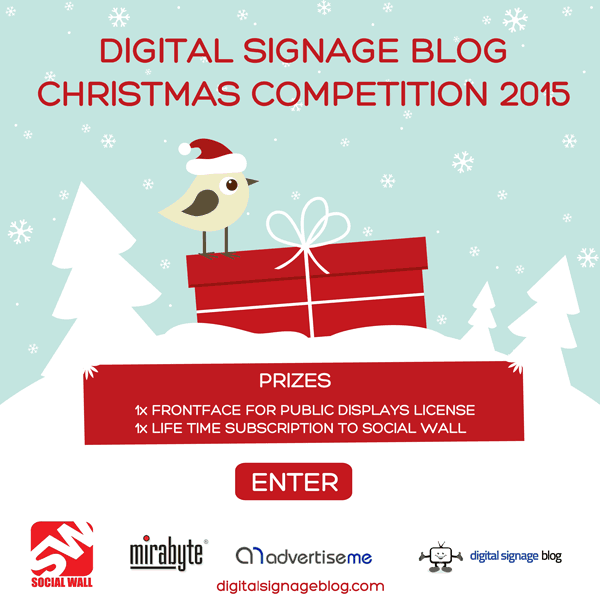 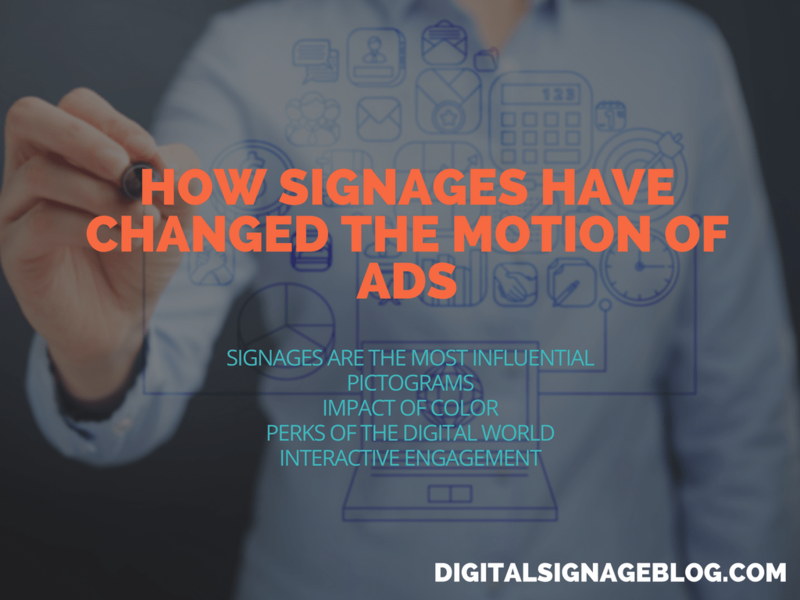 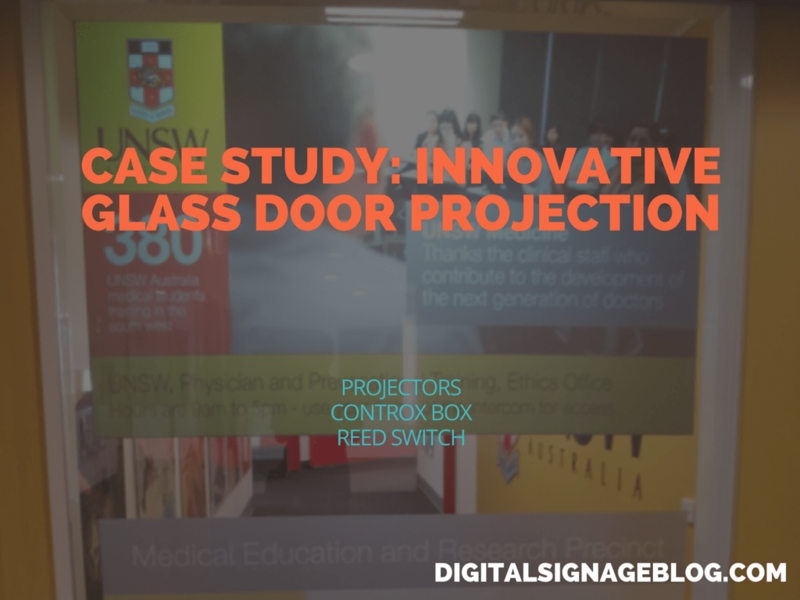 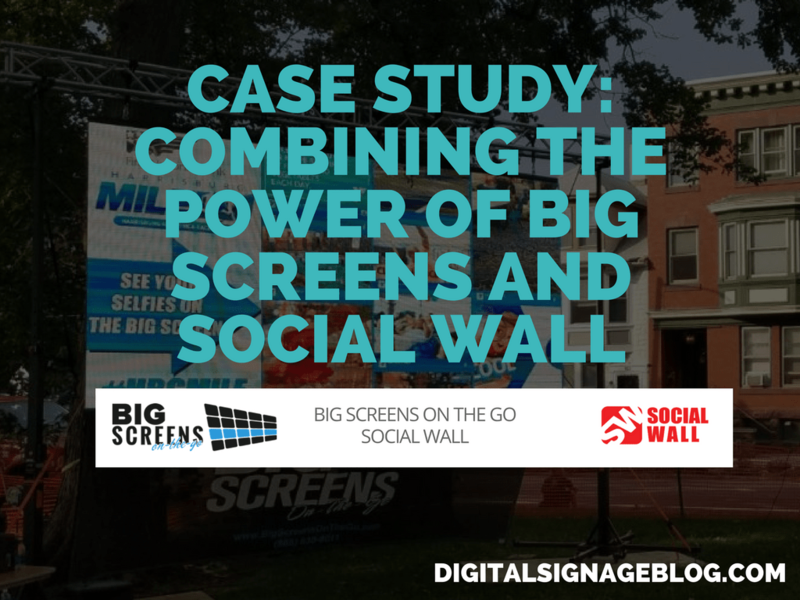 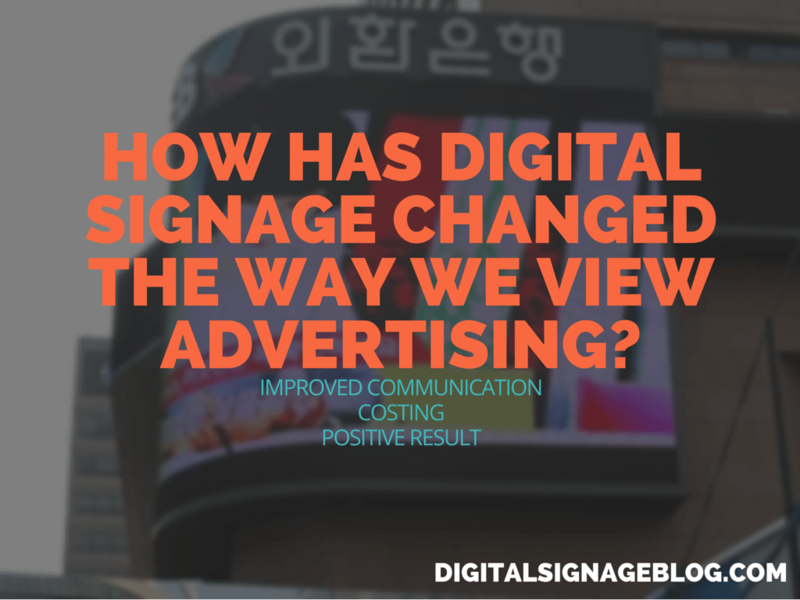 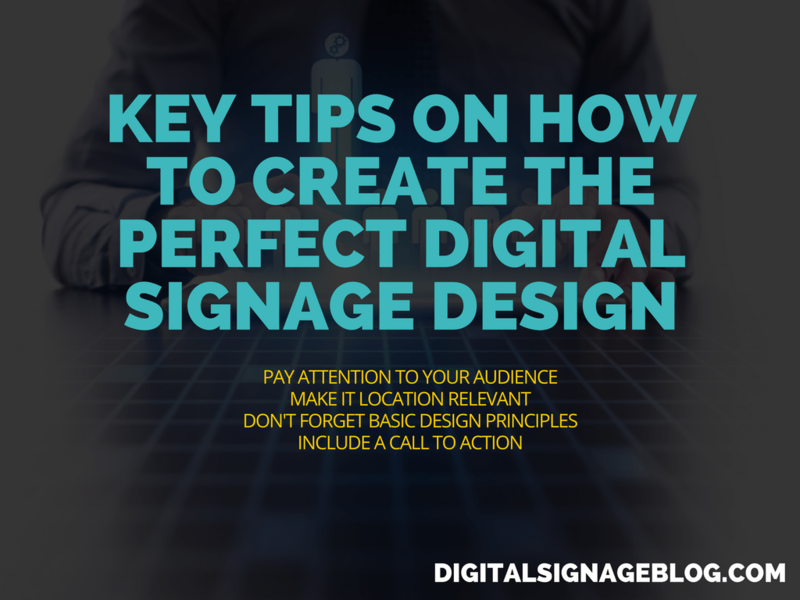 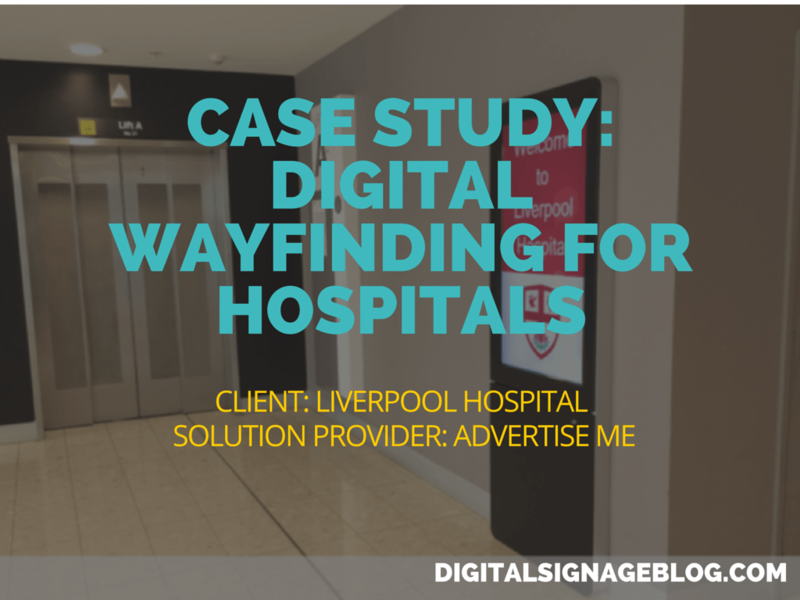 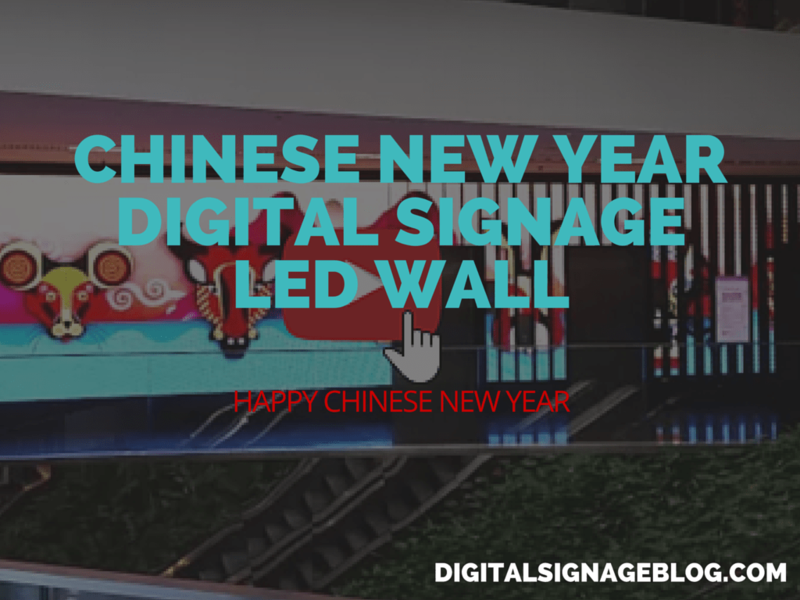 HOW HAS DIGITAL SIGNAGE CHANGED THE WAY WE VIEW ADVERTISING?